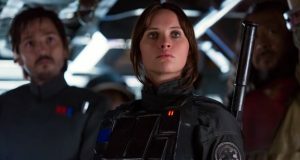 “Rogue One: A Star Wars Story” — our (completely) spoiler-free review. a. heslop on [LISTEN] Journalist Elsabe Brits on her unusual biography of Emily Hobhouse, the “beloved traitor”. Bruce Joselyn on “Passengers” — a cosmic love story. Claire Henderson on “Blood Father” – is this action-drama Mel Gibson’s way back to big screen glory? WIN! Hamper of six books from SA authors. “Annie” clears away the cobwebs and sorrow. WIN! A hamper of seven top thrillers. “Me Before You” – a cheery romcom that just about touches the heartstrings. 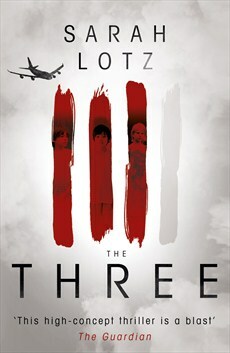 “The Three” – Sarah Lotz’s clever thriller is creepy as hell. Tarantino’s “The Hateful Eight” is a love-hate Western murder-mystery. “The Infiltrator” – Bryan Cranston breaks good in this narcotics drama.